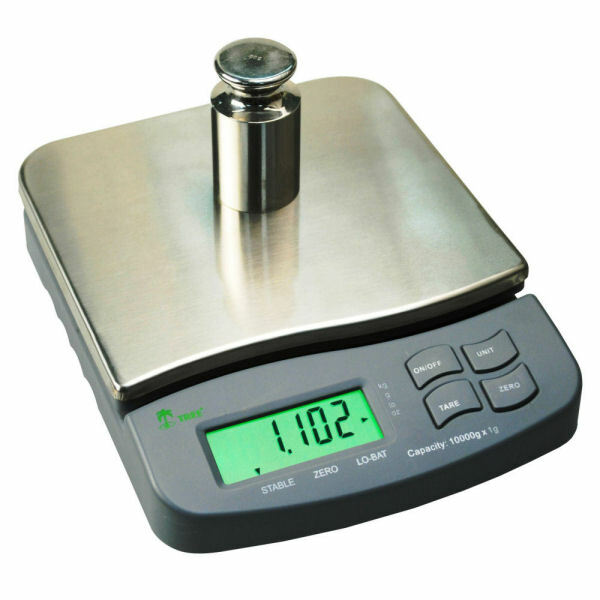 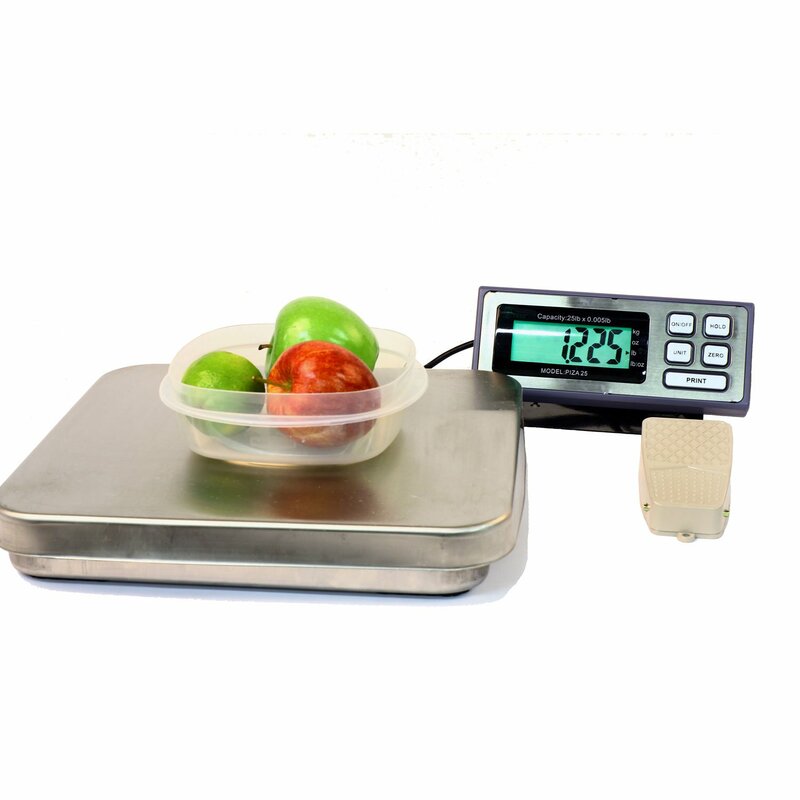 Tree MRB-2500 high precision compact digital scale weighs in grams, kilograms, ounces or pounds. 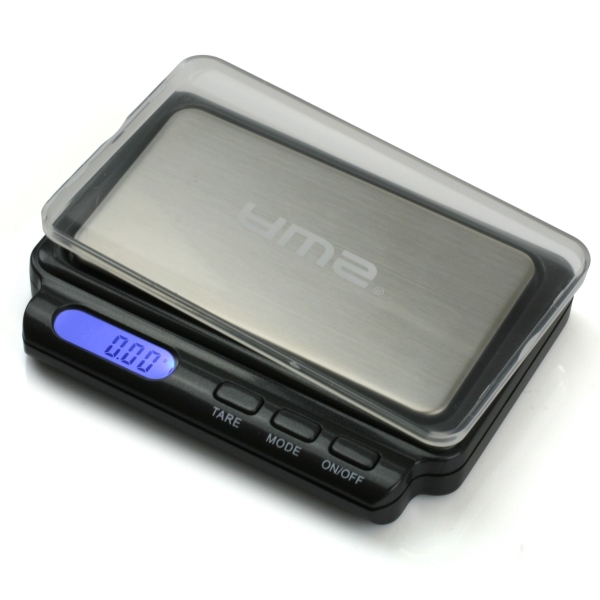 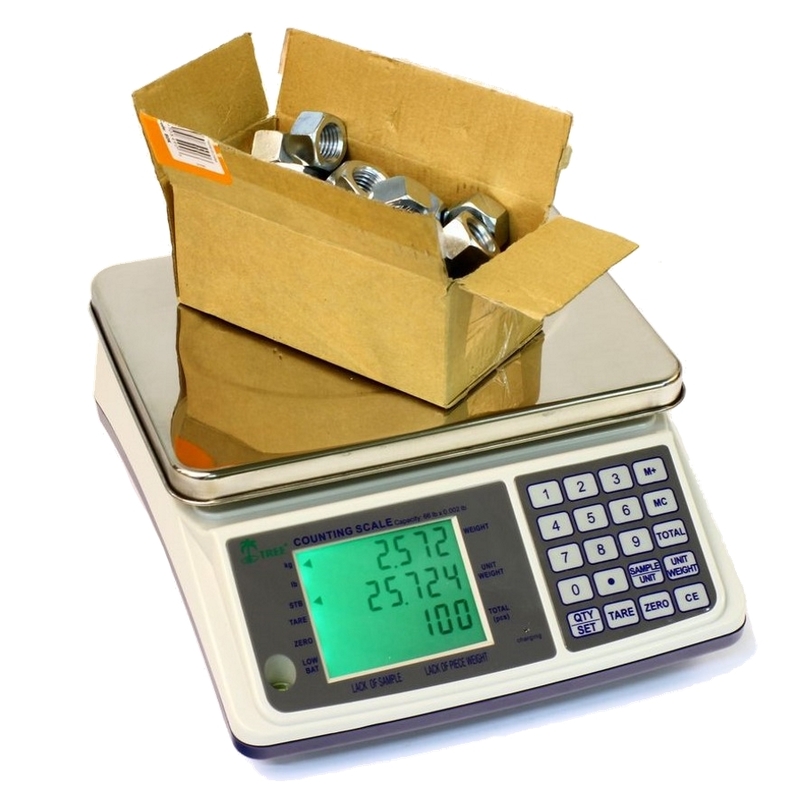 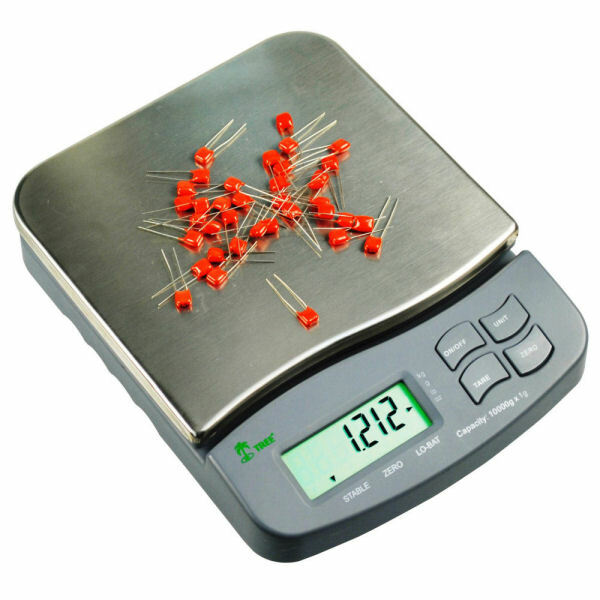 Weigh all the way up to 2,500 grams in 0.1 gram increments with this affordable compact scale. 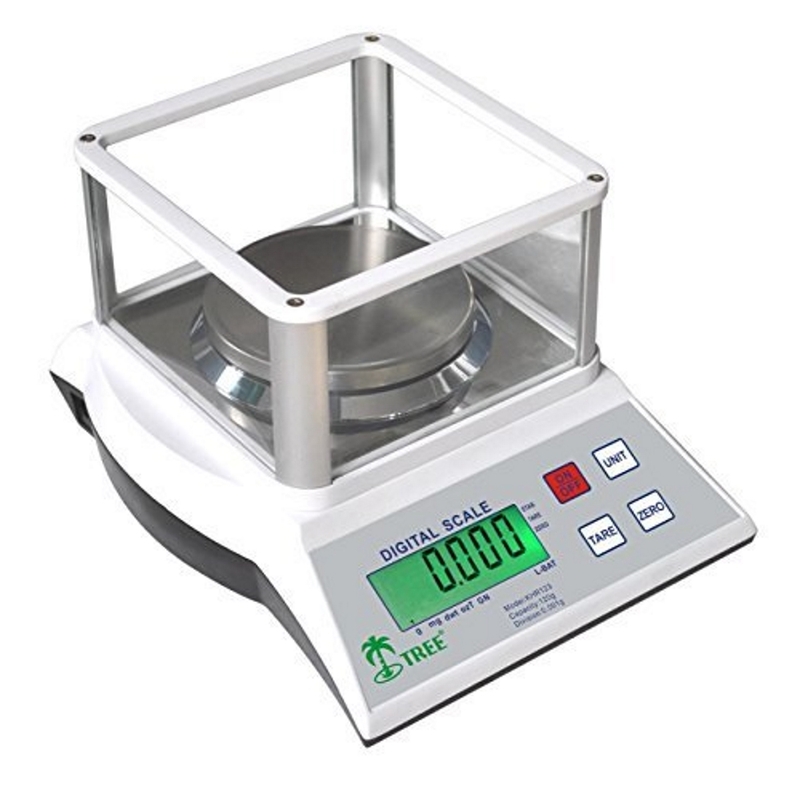 Some of the key features of the MRB Series include leveling feet, removable stainless steel platform, a 6 digit, 0.6" high backlit display, tare and zero tracking It is powered by the included AC adapter or by 6 AA batteries for added portability. 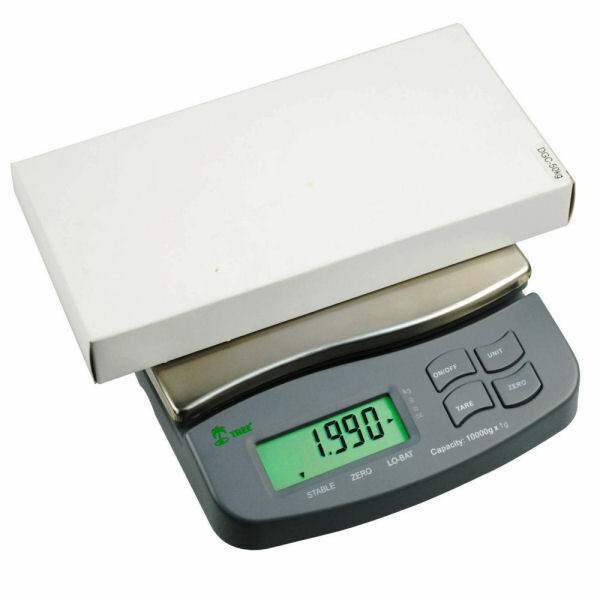 Platform Dimensions 6.9" x 6.3"